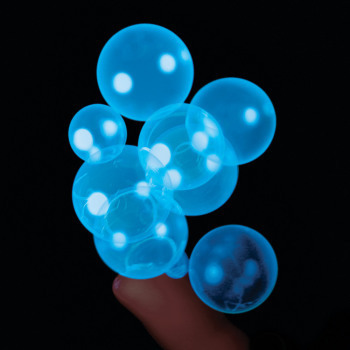 Surprising Science for Kids: GERMS & YOU!, New Products: Educational Innovations, Inc.
Home/Shop by Subject/New Products/Surprising Science for Kids: GERMS & YOU! Surprising Science for Kids: GERMS & YOU! Teach young children the importance of proper hand washing. 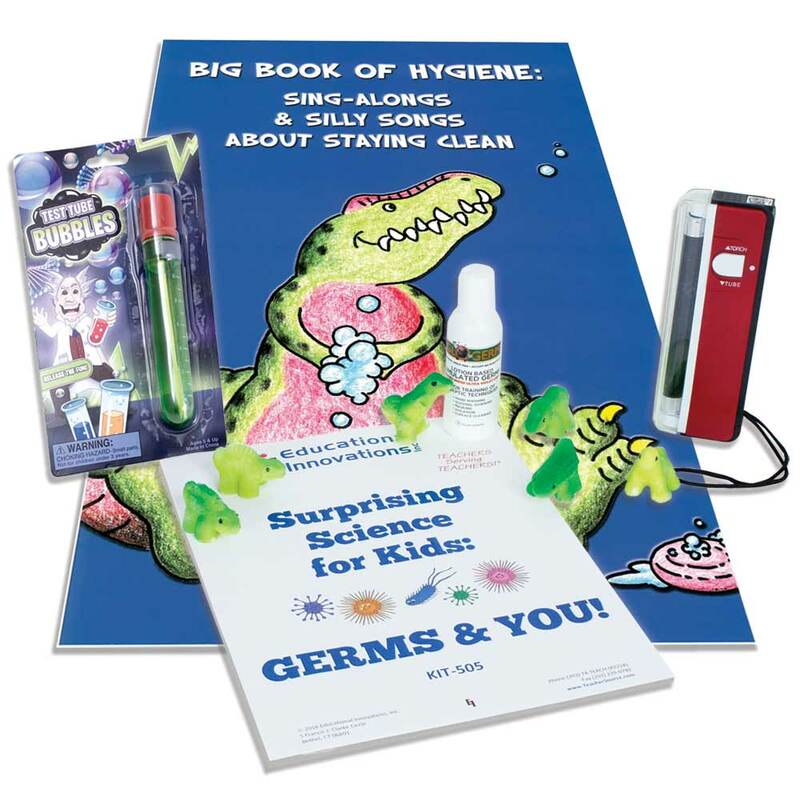 Students can use the Surprising Science for Kids GERMS kit in a wide variety of activities that teach about good hand hygiene. The activity manual provides a lesson plans and cross-curricular support resources. 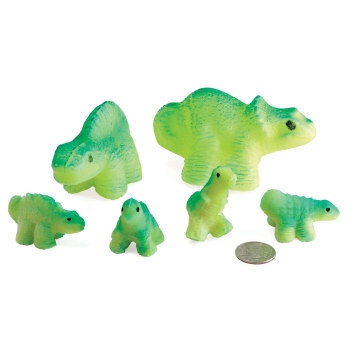 The "surprising science" that occurs in these Hands-on activities; makes learning fun. 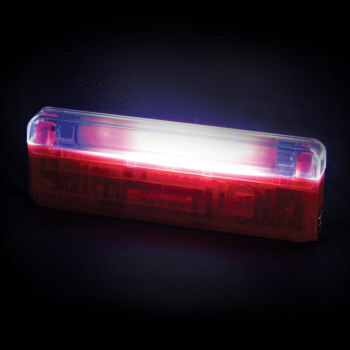 The UV sensitive lotion reveals the lurking germs left on hands, in the UV Light Box. An extra dark locale makes this very special for learners. 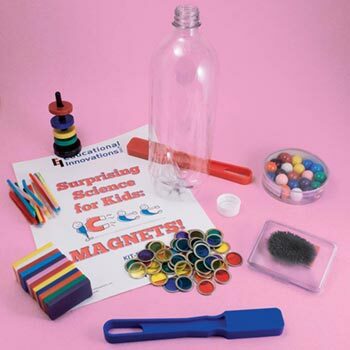 Surprising Science for Kids: MAGNETS!